WMFO’s DJ Easy Ed Presents a Roots Music Blowout! --Your old pal Roy Sludge (with Jim Haggerty on bass and Judd Williams on drums). The boys will be digging deep into their vast musical archives for rare gems they usually don’t perform live. 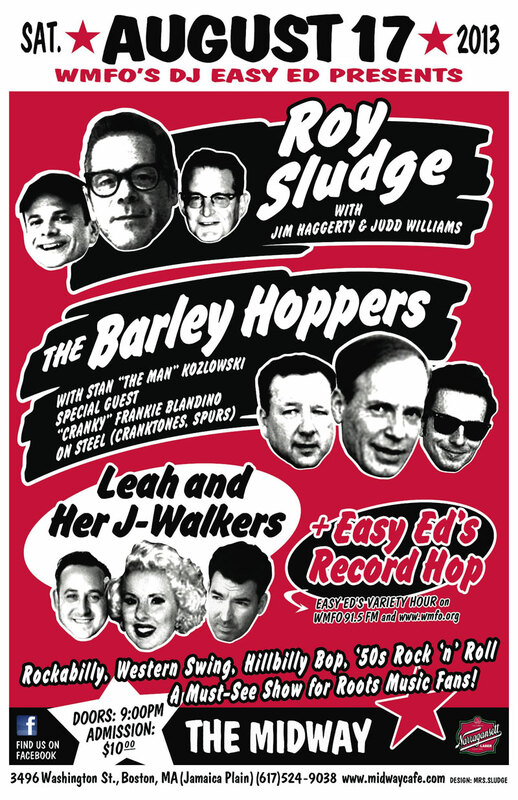 --Providence’s Barley Hoppers, featuring Stan “the Man” Kozlowski on rhythm guitar and lead vocals, Ray Reniere on lead guitar, and Mike Volatile on bass. Joining them, for one night only, inimitable steel guitar whiz Frankie Blandino. 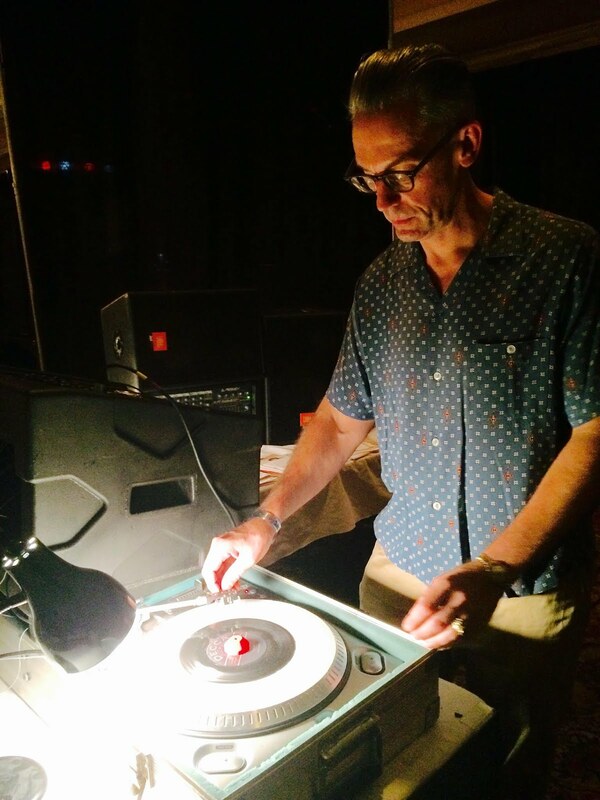 WMFO’s DJ Easy Ed spins the platters early, late, and on the breaks! Don’t miss this rare night of roots music greatness. Each and every one of these performers is a master of their craft. And, as you may have noticed, the stars have aligned perfectly: We’ll have two thirds of the Cranktones and half of the Spurs in the room. Musical magic is guaranteed.